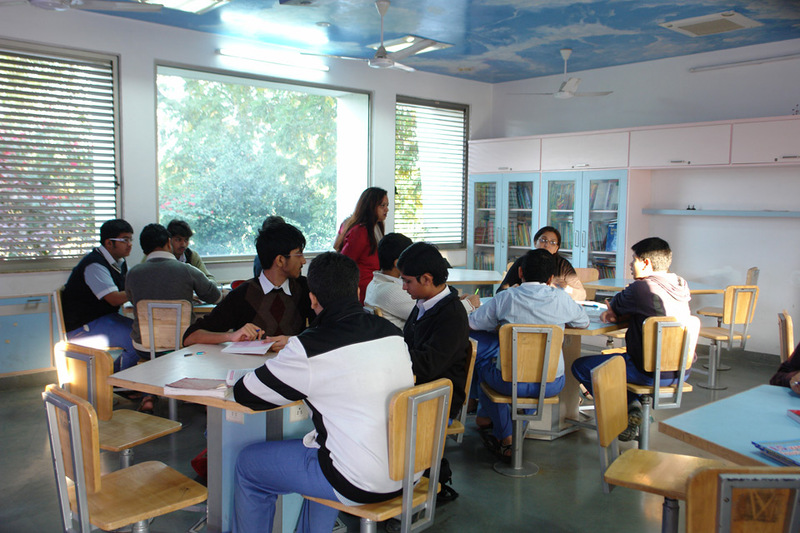 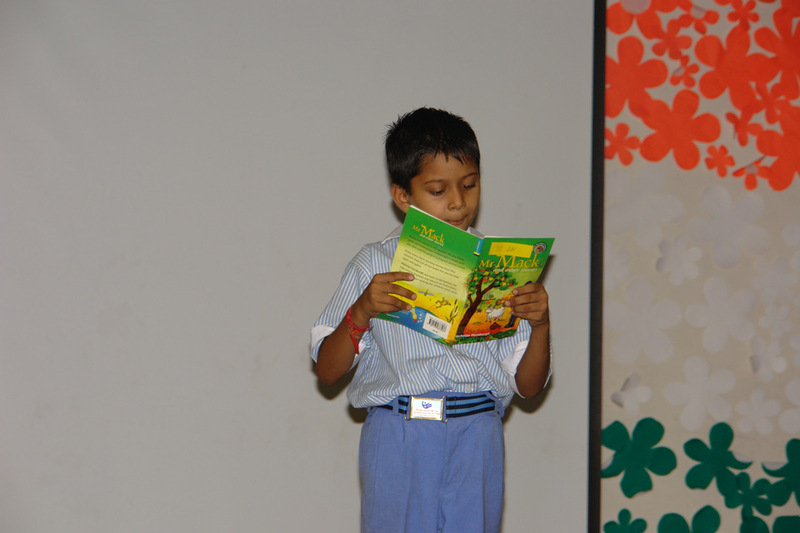 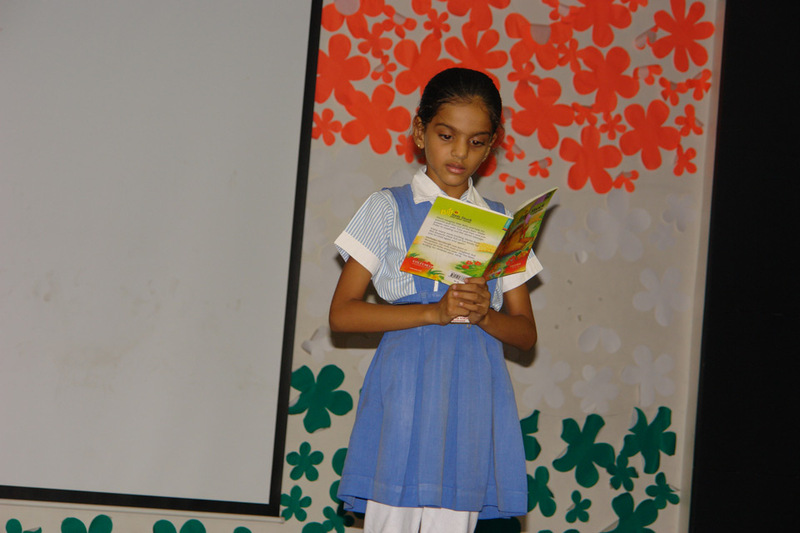 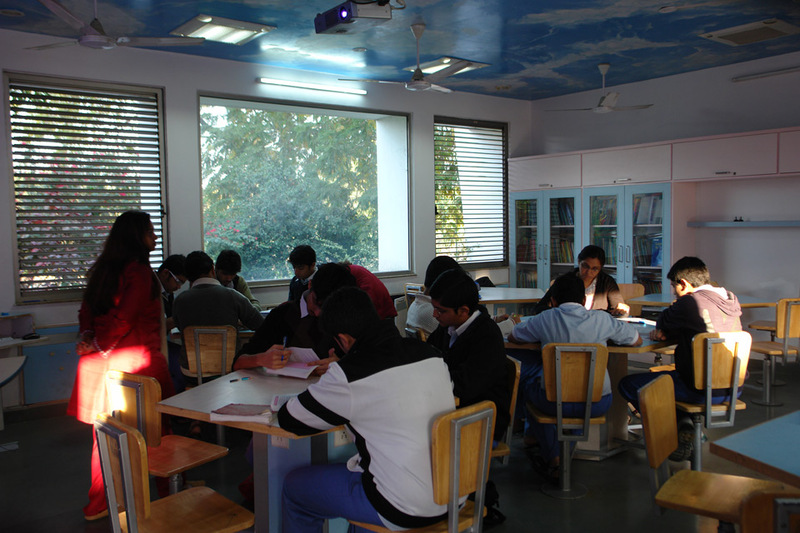 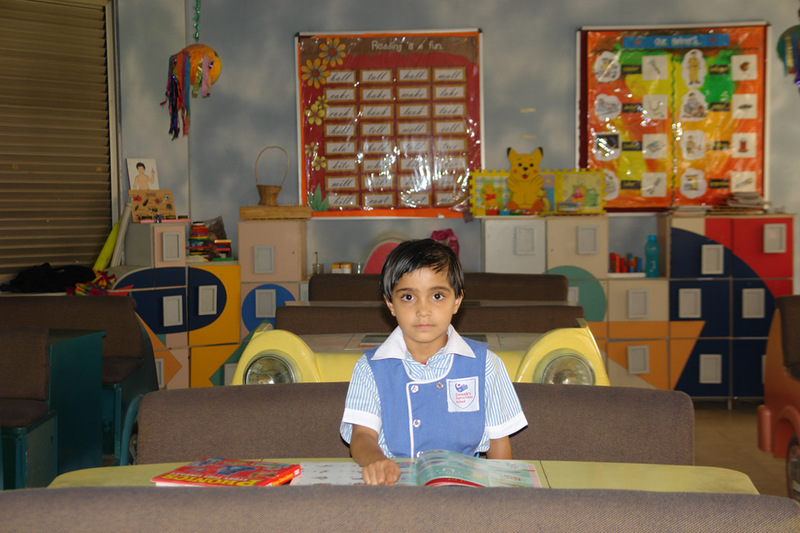 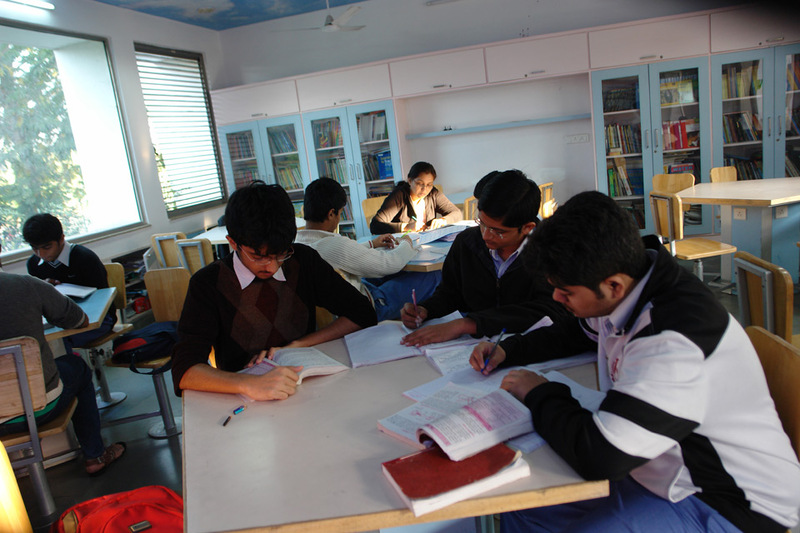 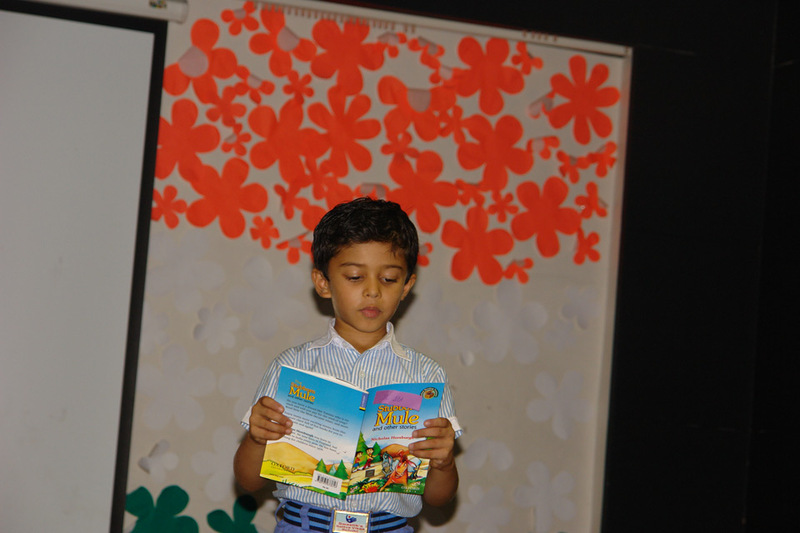 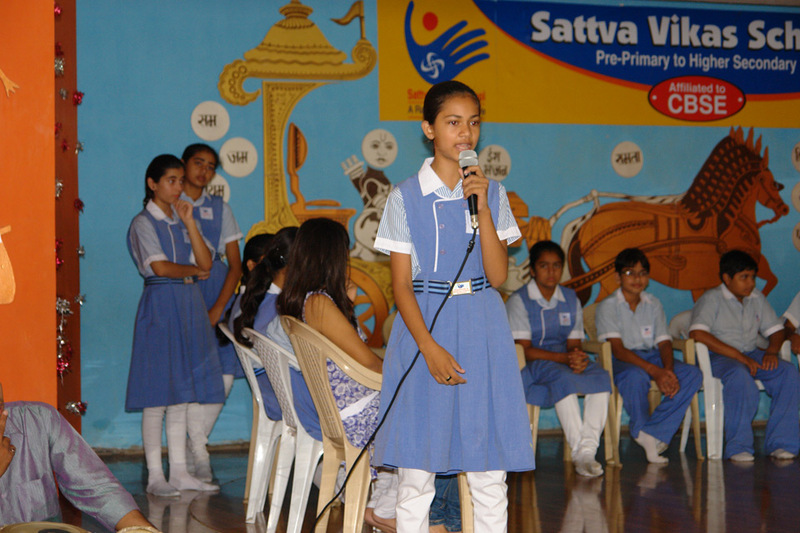 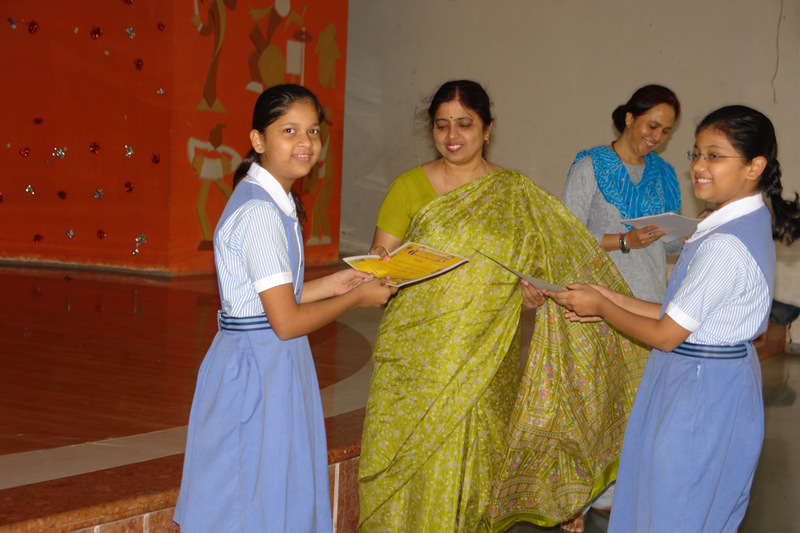 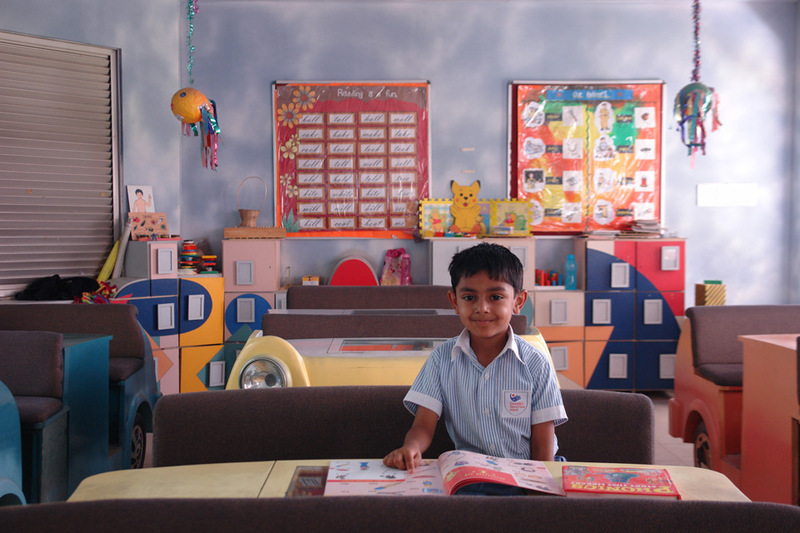 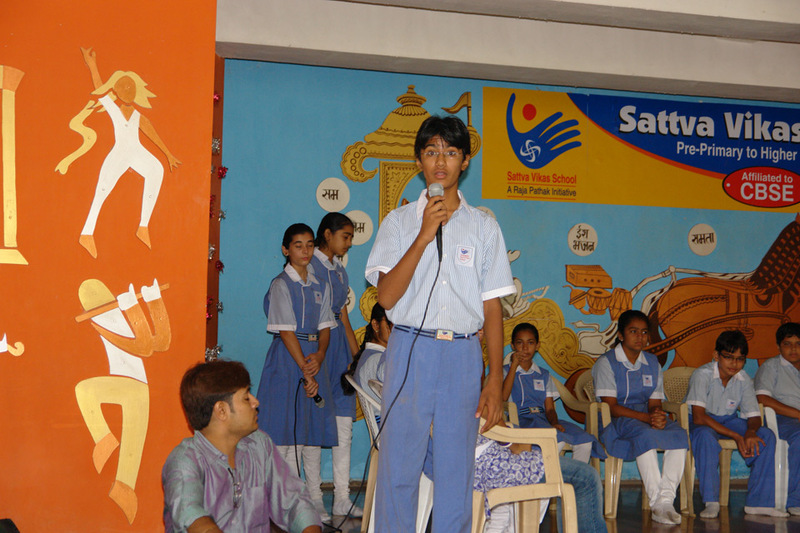 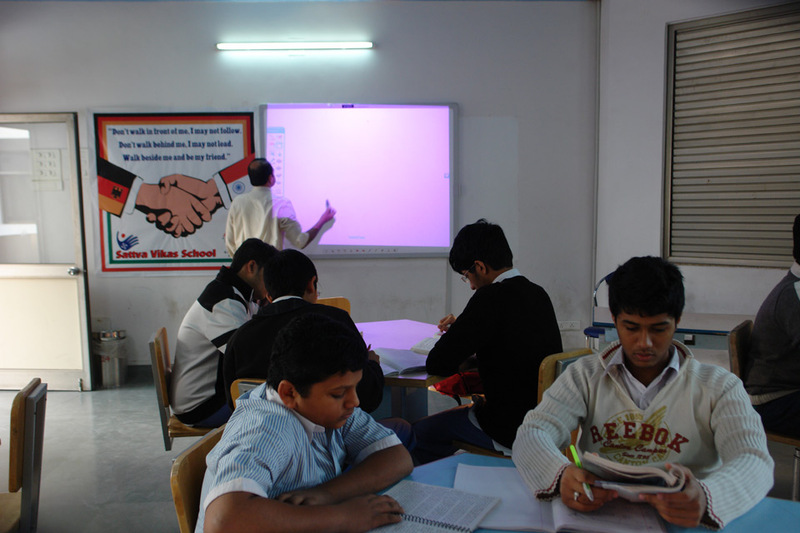 Realizing the importance of impressive and flawless language in the present scenario, Sattva Vikas School carries out varied interactive activities to give confidence to each and every child in his language ability. 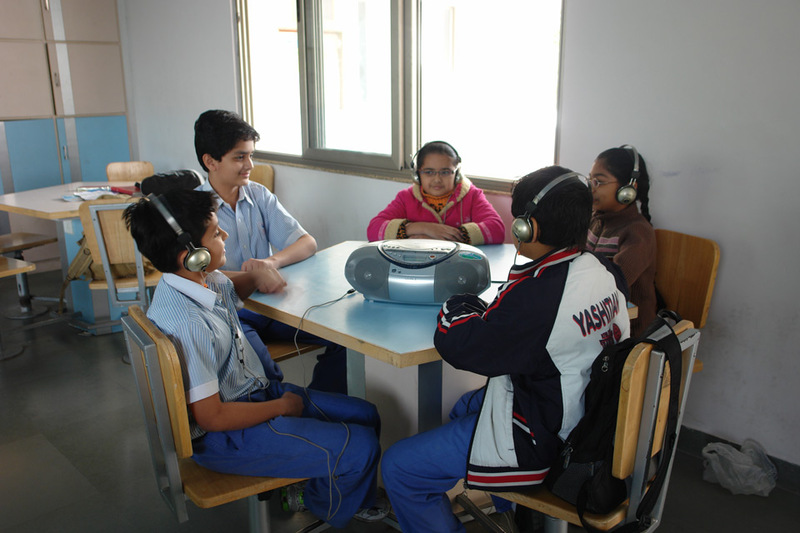 Language is received and transmitted primarily through the sensory channels (ears, eyes, hands). 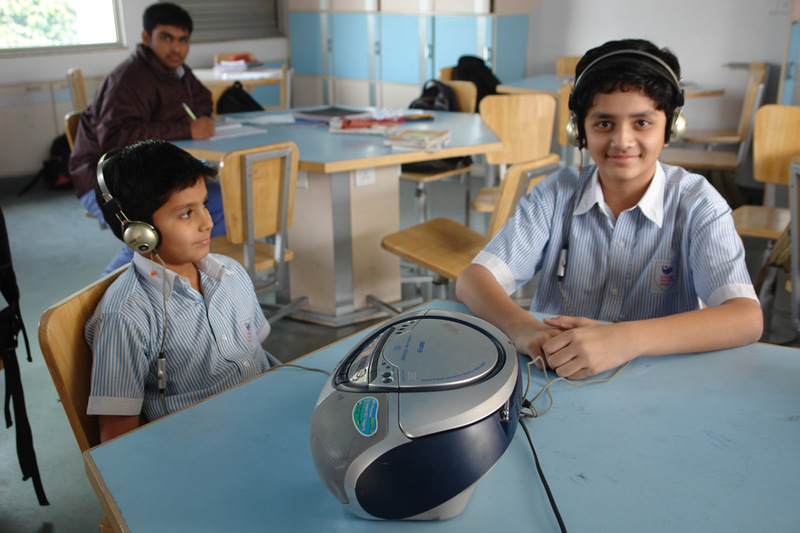 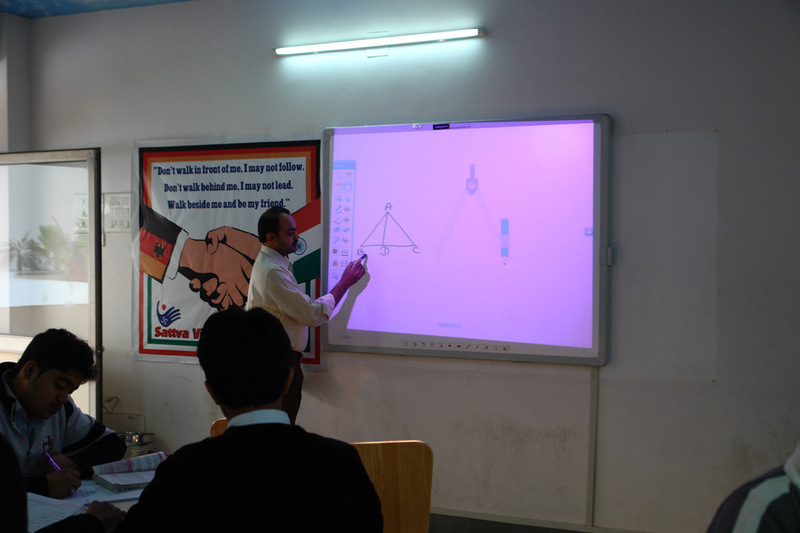 Thus, keeping in mind, that becoming competent in a foreign language requires listening, comprehension and reading skills, the language educators; in reading and listening room provide the best learning environment in which all our senses are involved.